Joe Pickett was fired from his game warden job in the last book and is now a ranch hand at his father-in-laws ranch. One day he sees a private jet landing at the Saddlestring Airport. Turns out the Governor of Wyoming is coming to offer Joe a special assignment: Working directly for him to solve a multiple murder that occurred recently in Yellowstone. Yellowstone is mostly in Wyoming, but, touches Idaho and Montana. There is a small area on the Idaho side where there is no law….and no way to prosecute criminals. The murder of 4 people happened in this area, and the person who did it turned himself in knowing he would be set free. Joe is sent to find out why this person murdered the people and to try to get him prosecuted. 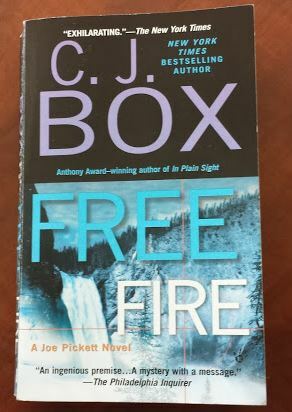 “Free Fire” is the 7th book in the Joe Pickett series. 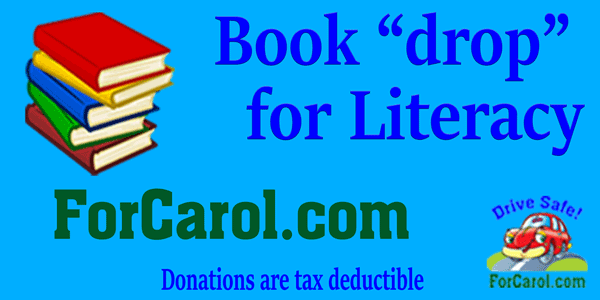 It is a fascinating mystery romp through Yellowstone with vivid descriptions of the area and interesting science.